Situated at our Mill Mount site in central York, All Saints Sixth Form is thriving. With a reputation for high attainment and a unique community feel, we are proud that our Sixth Form is experiencing considerable growth. We accommodate in excess of 450 students who study a wide range of A level and BTEC courses. All Saints Sixth Form is a natural progression for most of our Year 11 students and it is also the Sixth Form of choice for a large number of students from across the city and further afield, regardless of their faith or denomination, who meet our entry criteria. Our results are excellent and added value typically ranks us in the top 10% of Sixth Forms nationally. Our range of A level and BTEC courses are updated regularly. At All Saints we have high expectations of our students who demonstrate a positive approach to their learning and to life in the Sixth Form. 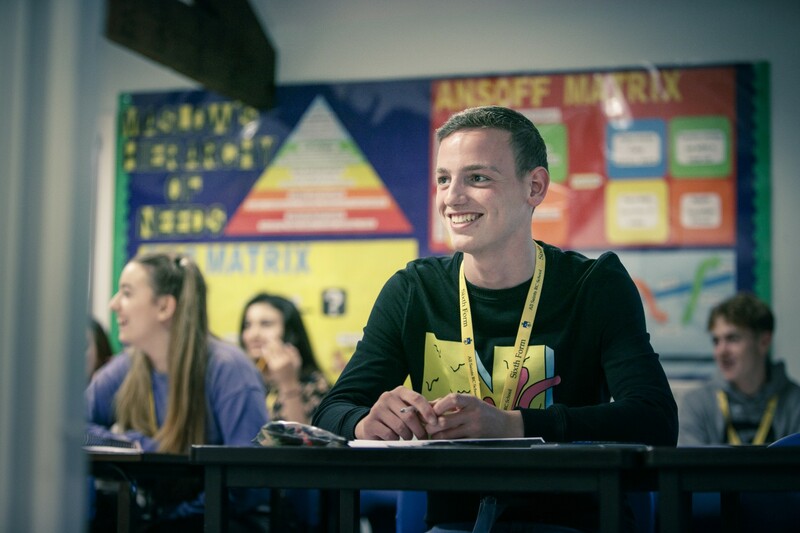 Sixth Form students are encouraged to be more independent than in Year 11, but although they are given freedom to develop as young adults, they are supported, guided and advised every step of the way by both teaching and pastoral staff. By the end of Key Stage 5, students have experienced a well-balanced education in their chosen subjects, and are prepared to become active members of any community. Our personal development programme supports all students through the next stage of their career development and external professionals are invited in to school to contribute to this. Many of our students progress to higher education studying at some of the UK’s most prestigious universities. As part of their educational experience, students are able to engage in a variety of opportunities offered by a whole range of subjects. These include Biology and Geography field trips, visits to Iceland, and our Politics students have the opportunity to visit Washington and New York. 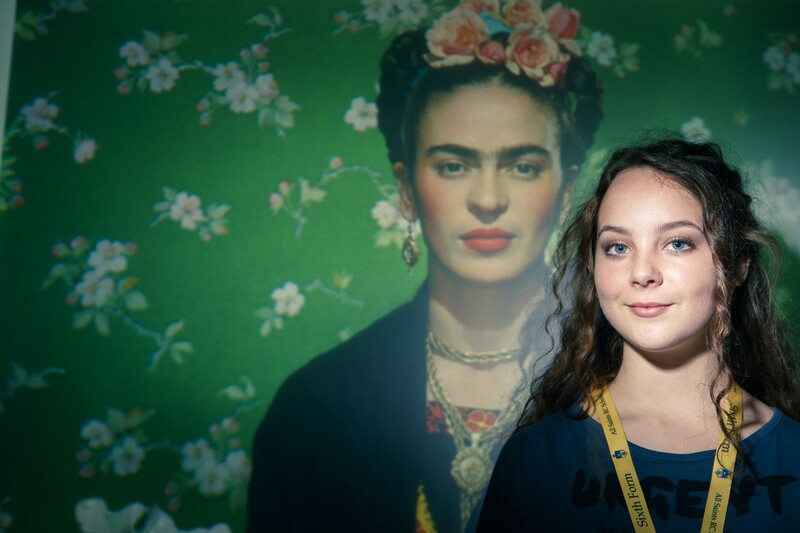 Foreign Language students also have the option to take part in exchange visits and our Business Studies department regularly invite business speakers into school and also visit local and national businesses. All Saints take pride in preparing our students for their chosen paths.